< Previous What bubble of Maltese society do you belong to? You forgot to include my acqua blue balcony on Republic Street!! 🙂 Well done for the nice blogpost. Raisa, your writing and photography is truly amazing! As I read this on a bus journeying home after a hard day’s work, I am reminded of the architectural beauty of our city you describe, which I and likely many others take for granted. Keep it up! Thanks so much for the feedback, David! 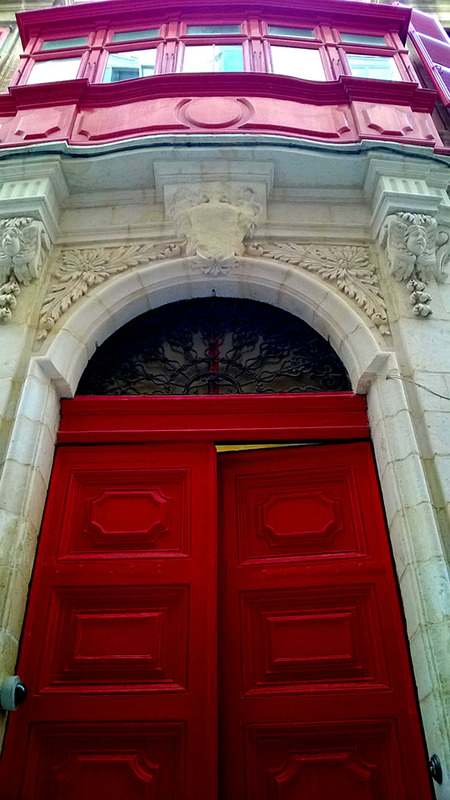 Even after 2.5 years of living in Valletta with regular strolls around, I still find something new about it. 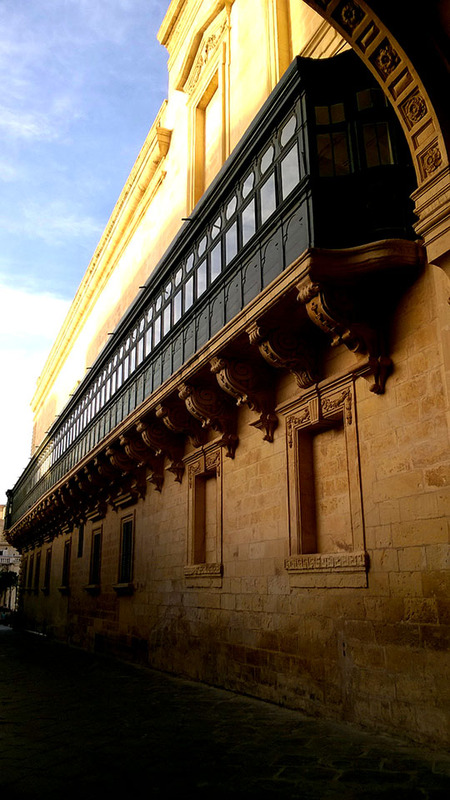 Raisa, thank you for this splendid showcase of Valletta’s most beautiful balconies. 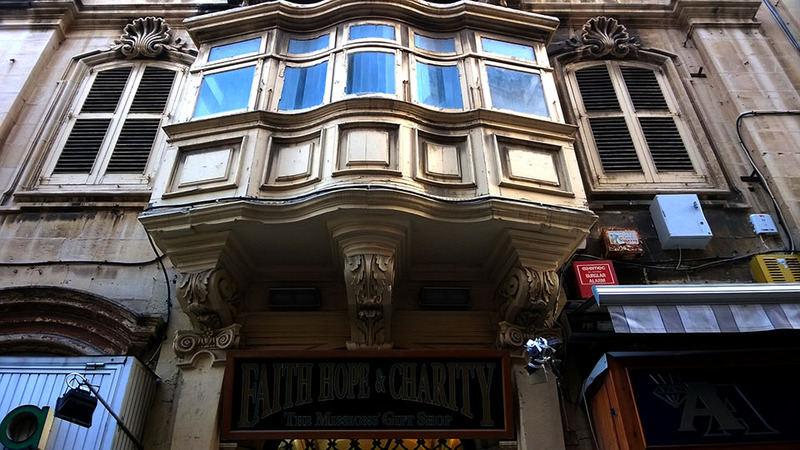 Did you notice the ‘lace-up’ corbels of no 3 (rebel balcony) and no 9 (Grand Master’s balcony) – their imagination knew no limits. The corbels under no 6, the long balcony of St John’s Cathedral are the closest relations I’ve seen to Italian high Baroque as seen at Noto and Lecce. Thank you very much for the comment, Astrid. Valletta never seizes to surprise and amaze. The corbels, the variety of shapes, the door knockers, the character of the place – everything is unique. 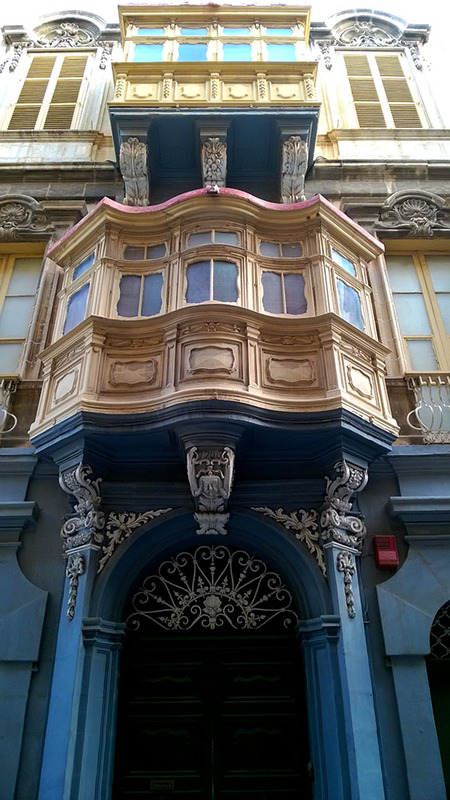 Hopefully, the crumbling balconies and houses will be restored soon. Raisa, I was born and bred in Valletta. I am over 60 now and I still find new beautiful things in this city which I love. So you have plenty of time to discover much more. Thank you for sharing the balcony pictures and I look forward to seeing more impressions of our beautiful baroque city.